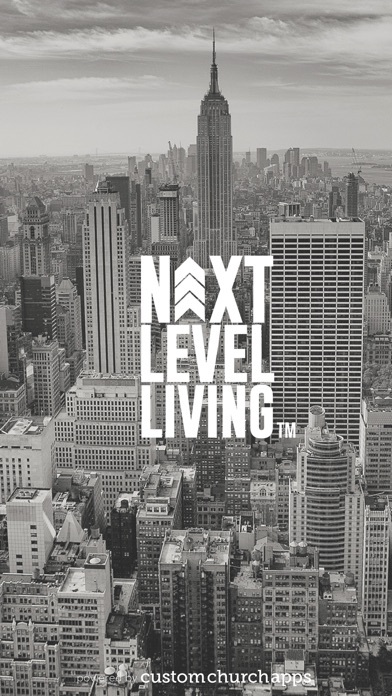 Next Level Living, Inc. was founded on the belief that we could help people take their lives to the next level and become the person God has called them to be. 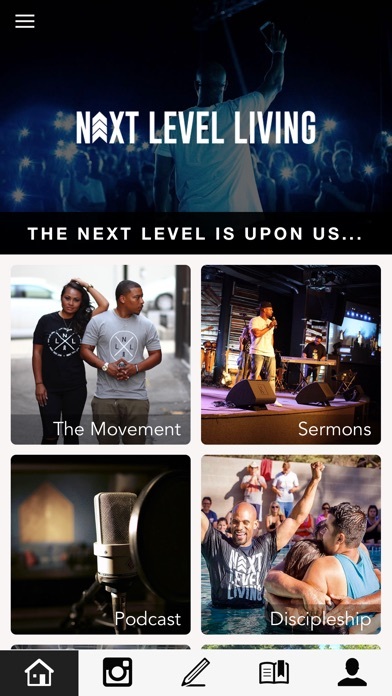 What started out as a Christian non-profit in the U.S. has now become a global movement creating change agents around the globe. 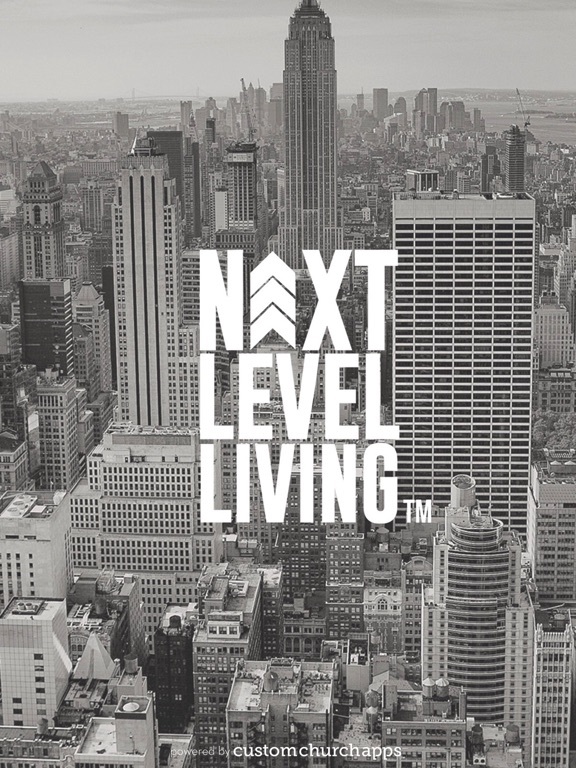 Next Level Living ( NLL) was established to help this new generation of believers live a Relevant & Bold life that impacts communities, churches, and schools across the globe. 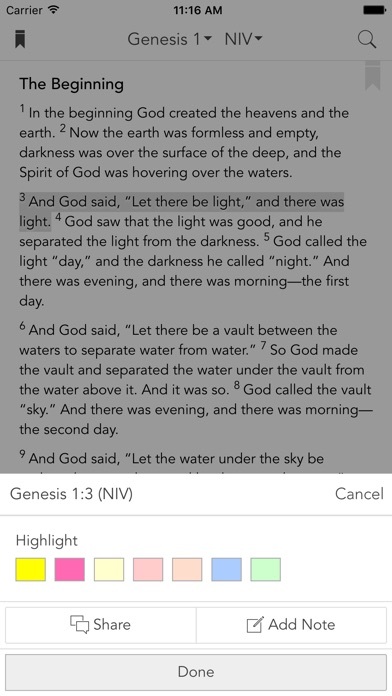 We wanted for the gospel to be easily accessible to people around the world. 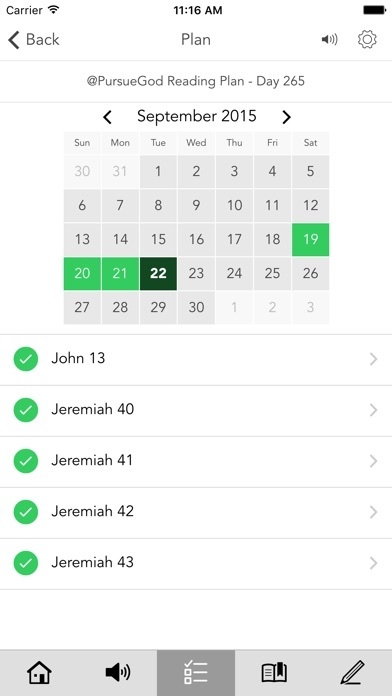 Our team wanted to provide you with an app that could assist you in your spiritual journey on a daily basis. 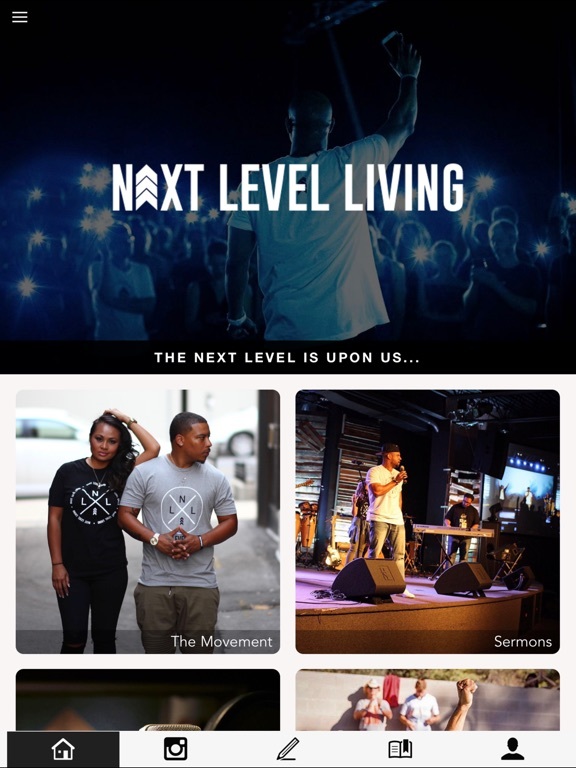 Our NLL ministry has invested a lot of time, energy and money in to the books, videos and resources within this app. * Cloud Based Journal: Your Pursue Journal is accessible online anytime at www.PursueJournal.com. 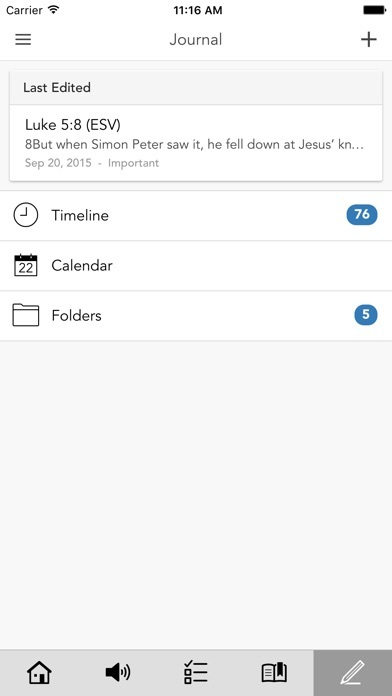 This allows you to be able to add entries anywhere, anytime and they are automatically linked to your Next Level app.